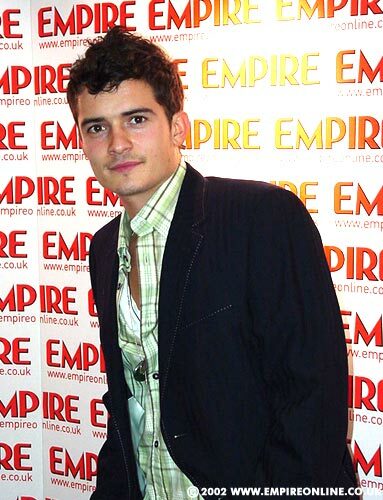 Ok, by now I hope you know his name is Orlando Bloom or Orli or OB to friends!! He measures a quite impressive 5' 11"!! Place of birth was Canterbury, England in 1977, he first started to get ideas of being an actor when he saw Superman!! In 1997 he got his first movie gig in Wilde (when he was only 20!) after that he got loads of offers but wanted to finish his schooling (good boy!!). He did loads of drama productions including William Shakespeare etc (fun!!). 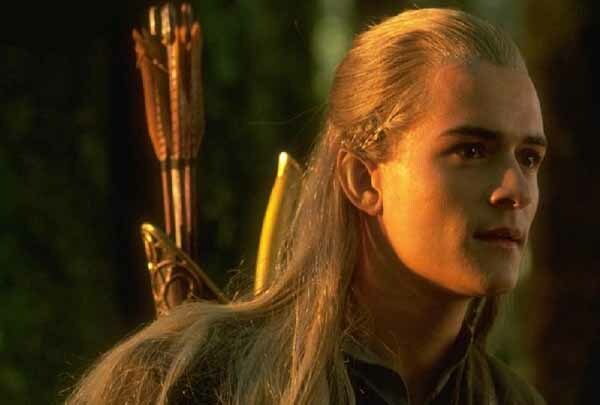 Peter Jackson then "discovered" Orli and the rest they say is history!! He has done the three LOTR movies (thank god we've got 2 more to look forward to!). He's worked with Ridley Scott on Black Hawk Down (2002), and with Mark Mylod in Chequered Past (2002), he can also be see in Ned Kelly, Ali G Indahouse and Lullaby of Clubland soon!! (on salary) "I don't care much about the money at all. Frankly, if I get the chance to kiss someone in a movie, they wouldn't need to pay me at all." "Basically, I can say that I came to acting because of the women." 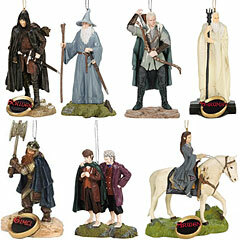 Look at the cute little figurines you can get, oh look there's Legolas and Frodo and Bilbo standing around smoking a bit of weed......how cute!! Don't 4get 2 write in my guestbook!! !